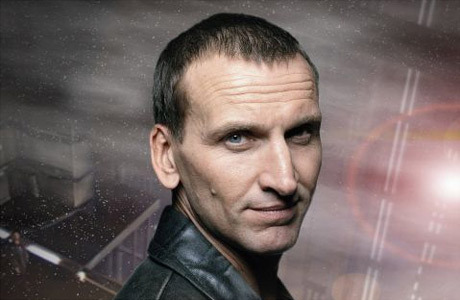 Like many, I was a bit stunned when Christopher Eccleston left Doctor Who after only one season, and recently, at the Theatre Royal Haymarket, Eccleston finally told us why he left. You can read more of his comments over at Bad Wilf. I read this yesterday and was actually kind of relieved that he came out and said it. Eccleston was quite possibly my favourite Who and his leaving of the show after a single season was always premature, especially as they were only *just* reigniting the series.